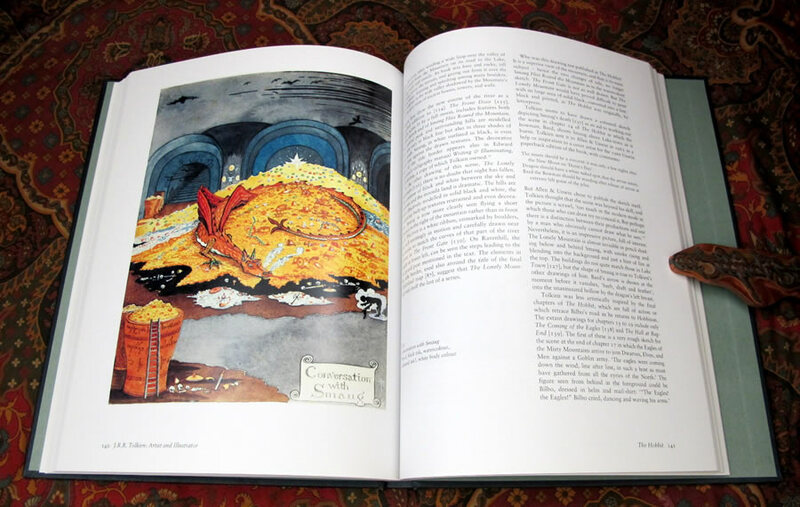 J.R.R. 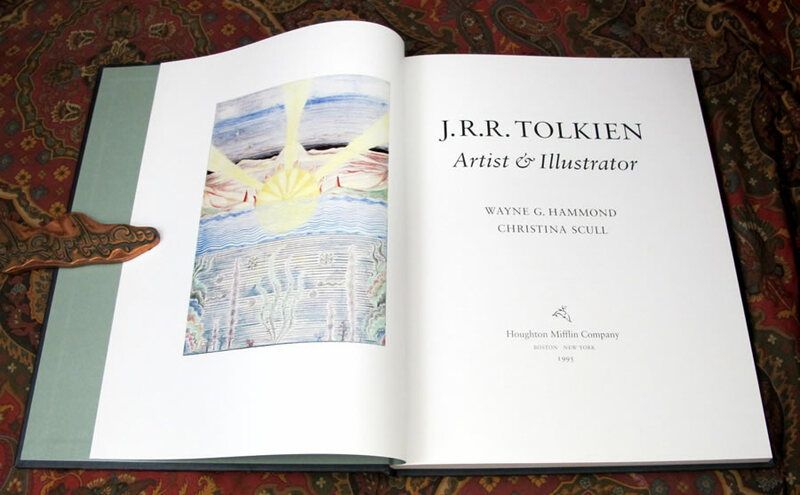 Tolkien, Artist and Illustrator, by Wayne G. Hammond and Christina Scull. 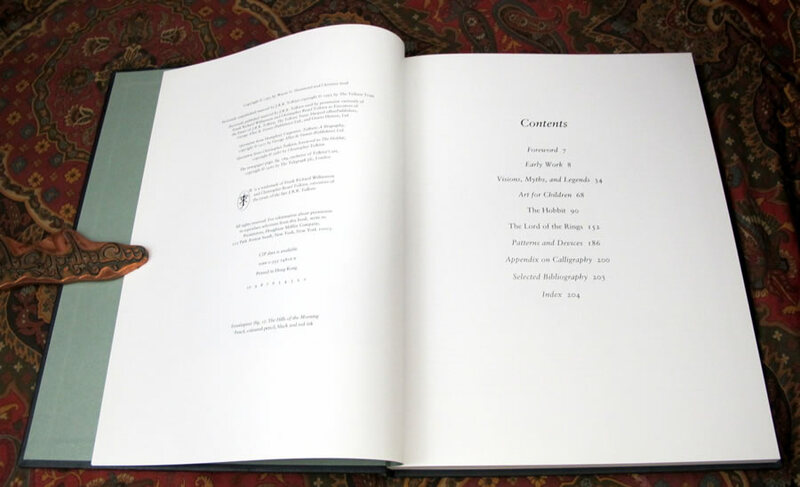 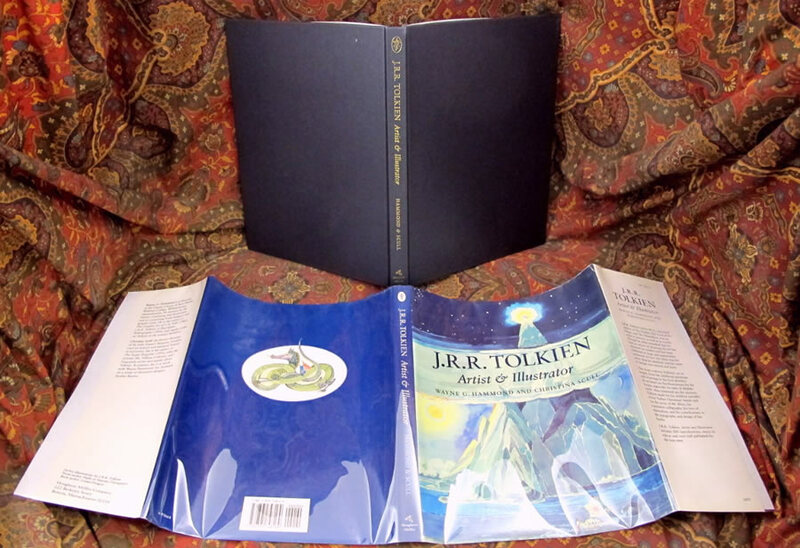 Published by Houghton Mifflin in 1995, this is the 1st printing of the 1st Edition of this book. 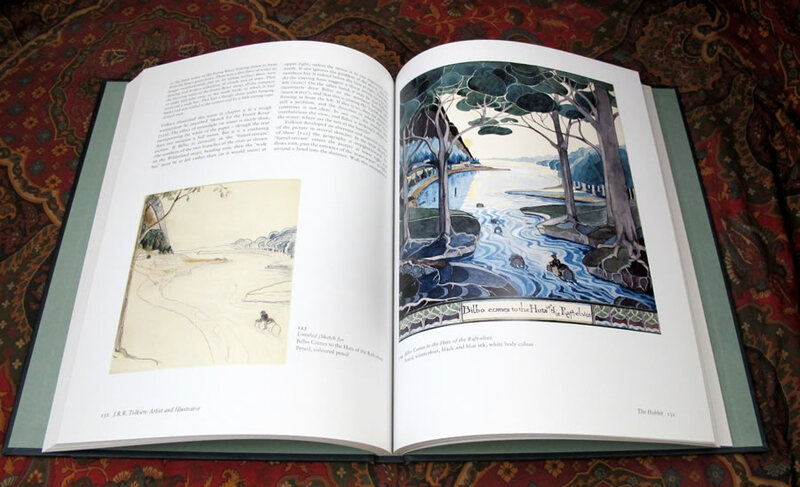 With over 200 reproductions of his art, of which over half are published for the first time. 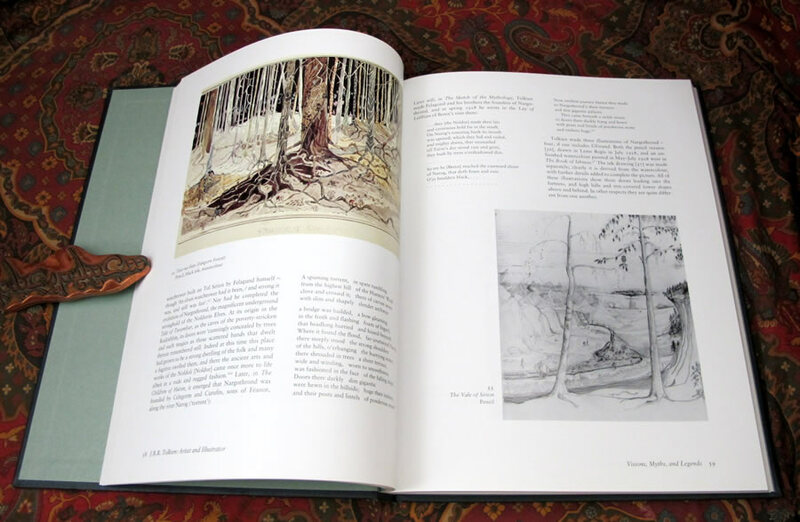 From the blurb "This book explores Tolkien's art at length, from his childhood paintings and drawings to his final sketches. At its heart are his illustrations for his books, especially his tales of Middle-Earth. 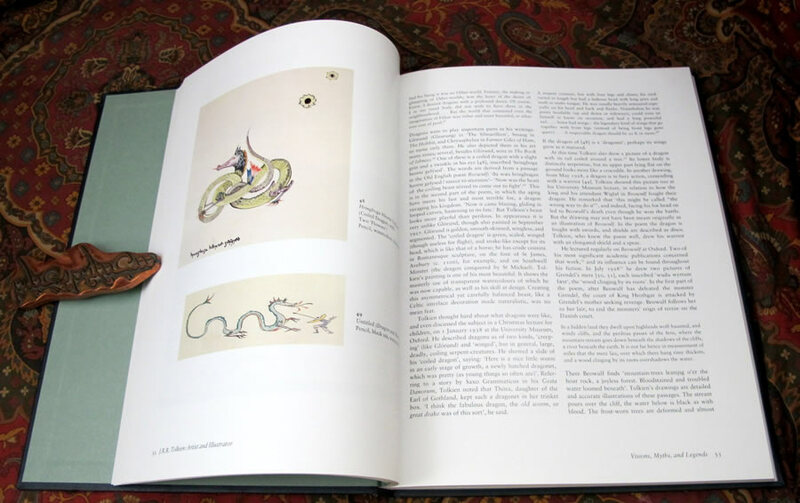 Also examined are the pictures Tolkien made for his children (notably in his 'Father Christmas' letters and for the story of Mr. Bliss), his expressive calligraphy, his love of decoration, and his contributions to the typography and design of his books." 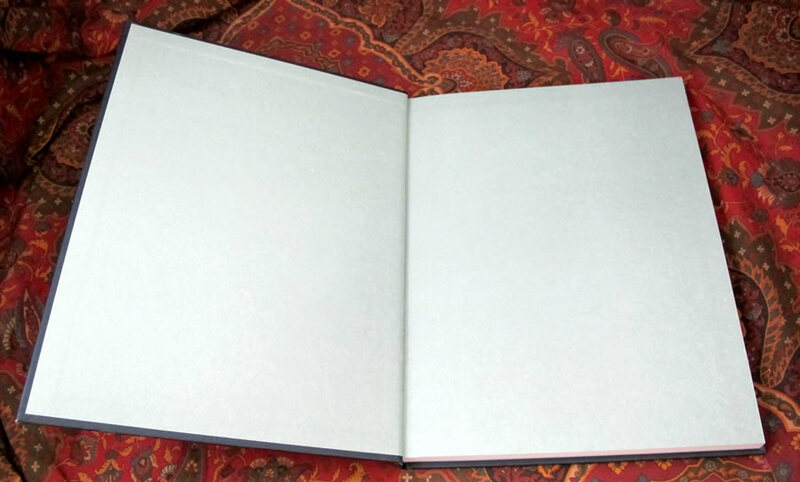 A Near Fine book without markings or previous owners names, tight, clean and bright, with original dustjacket with a small closed tear to the front upper flap fold area, with some associated wrinkles. 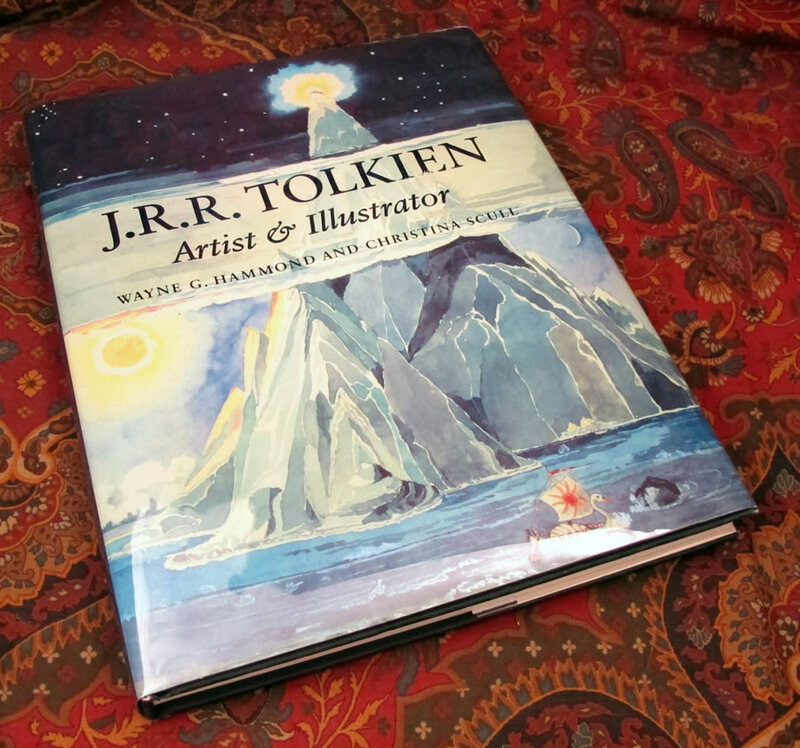 No other notable wear or tear to the edges of this beautiful book.